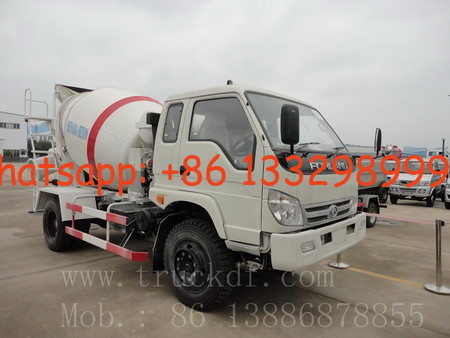 Chengli Special Automobile Co, Ltd appointed by Ministry of Industry and Information Technology of China, is a big manufactureeer producing all kinds of special trucks and semi-trailer. Our company cooperates with famous chassis manufactureer, such as DONGFENG, FAW,SINOTRUK, JAC, SHACMAN,CMAC,GENLION,FOTON and etc. 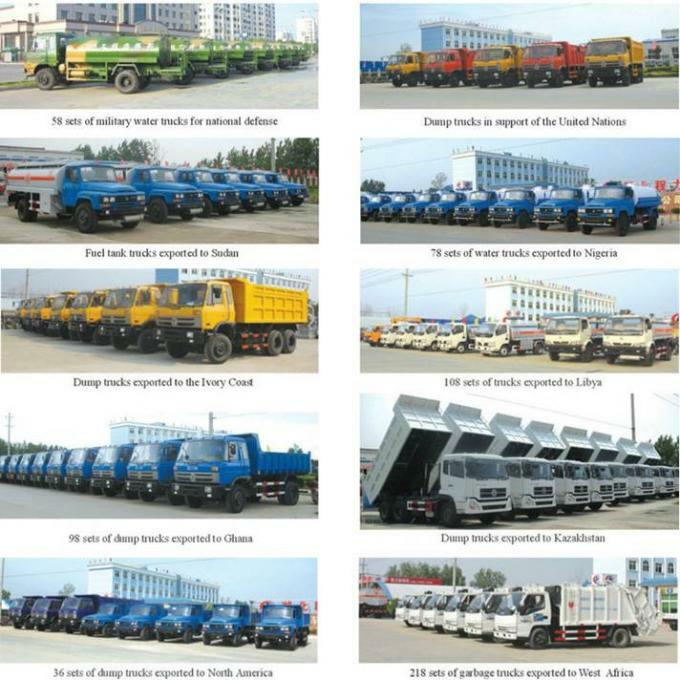 We can produce more than 300 kinds of special trucks and semi-trailer. Chengli take customer's satisfaction as the top requirement. All of the trucks and semi-trailer sell to Africa, South-east Aisa, Australia, Middle-east and other place. 58 units of military water trucks are ready for National defense. Dump trucks are in support of the United Nations. 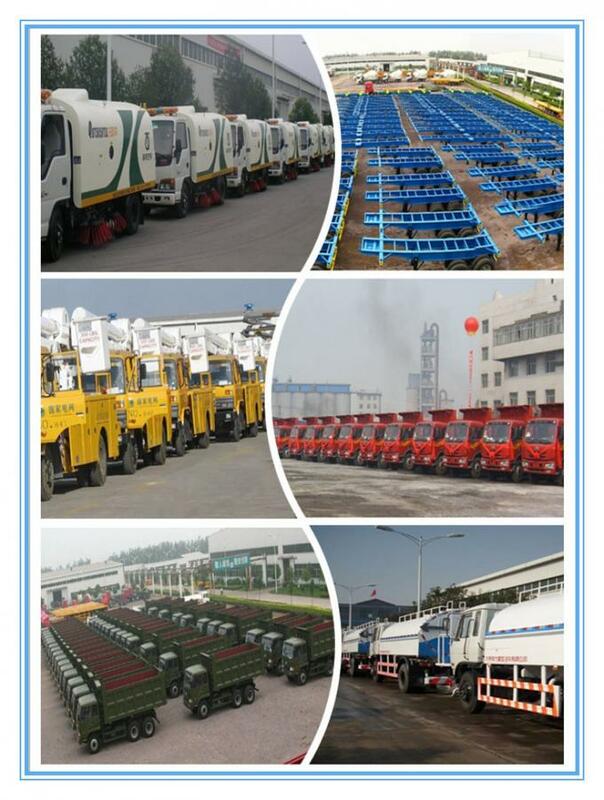 Dongfeng 140 long head 6000L fuel trucks are exported to Sudan. 78 Units of water trucks are for Nigeria. Dongfeng 6*4 heavy duty dump trucks are for the Ivory Coast. !08 units of 4000L dongfeng refueler trucks export to Libya. 36 units of dongfeng tipper truck export to South America. 218 units of garbage trucks export to West Africa. 60 units dongfeng water tank trucks export to Ghana. Dongfeng heavy duty dump trucks exported to Kazakhstan.